Whether you need to ship a small custom-printed cup order overnight or to analyze your annual end-to-end foodservice disposables usage for cost-saving opportunities — we are your one-stop shop. Sierra International’s focus on personalized solutions translates into value-added service for your business. Select services include special labeling, specific palletizing, lift gate delivery and flexible scheduling, to name a few. The quality of your foodservice disposables is vital to us. And with nearly 20 years of industry experience, we know how to meet and exceed the most exacting standards—ours. disposables made from biodegradable and polylactic acid (PLA) coated materials. 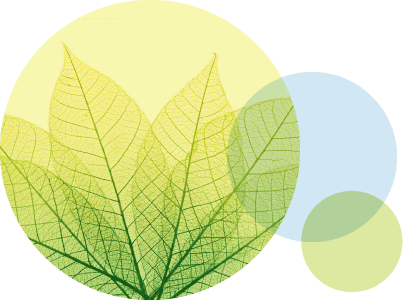 If the environment is a concern for your business, Sierra International is your source for cost-effective, eco-friendly solutions. Plus, our organizational structure affords us the agility to handle each job with laser-like focus and exceptional efficiency. 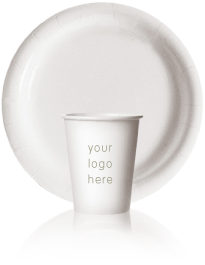 Our state-of-the art facilities utilize high-speed cup and plate forming machines as well as flexographic printing, allowing every cup and plate carrying your logo to multiply your brand reach for pennies on the dollar. Click to download our Product Spec Sheet (PDF), obtain a Quote or place an Order.